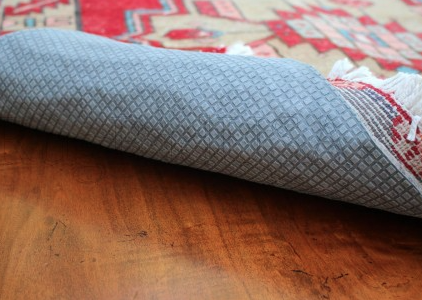 I recently received my rug pad from Rug Pad USA and it’s fantastic! I’ve had a few “slip resistant” rug pads in the past since I have tile throughout my home, but have never splurged on a really nice rug pad. I got the Premium Lock which has felt on one side and rubber on the other so there’s actually significant grip on both sides–the rubber grip side has a grid “lock” pattern that works wells to reduce any slippage. Adding the rug pad immediately made my regular rug feel like it was super expensive and I sort of wonder how I ever went without. The nice thing about the composition of the rug is that it actually has a natural rubber backing that will hold-up longer than a synthetic latex backing would… which is great because I will definitely use this pad for a long time! However, if there are any problems with the rug, you can’t beat the 20 year warranty it comes with! The pad shipped quickly, came wrapped compactly, and was trimm-able even with the significant thickness. There was a slight odor when I first received the rug pad but it wasn’t anything that didn’t dissipate within a few hours. 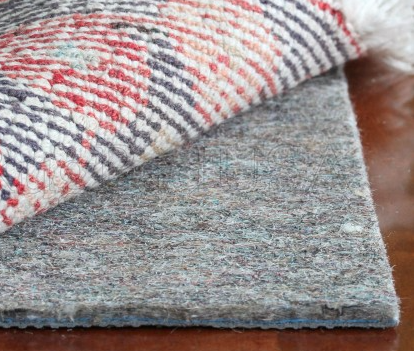 Do YOU have rug pads under your rugs? If not, check out Rug Pad USA–they have a variety of options and thicknesses for all floor types and rug types so I’m sure you’ll find something you can use! So, I’m going to start by saying that this post is absolutely a shameful plug for makeup that my friend sells. 100%. But, I’m not really worried about it because I use it and I love it….and I wish I’d known about it earlier. In-home parties used to be really popular; everyone was doing them. I remember basically getting burnt out on them because I had so many and finally just had to stop. While this makeup is sold through a distributor and not a store, you don’t have to go through the hassle of hosting or attending an in-home party. You can just order online from a rep and your makeup is delivered straight to your door. The brand is called Younique makeup. I admit, the name is a little cheesy, but the products are totally legit. When the before and after pictures started popping up in my Facebook feed, I was immediately sold (which doesn’t happen often). They have the most amazing mascara–it seriously makes your eyes look like you have fake lashes. I’ve spent a lot of money on mascara–tried all the drug store brands and then went through a few of the more expensive brands like Benefit and Tarte. They would work pretty well for about a month, but always required a lot of coats, so I went through them quickly. 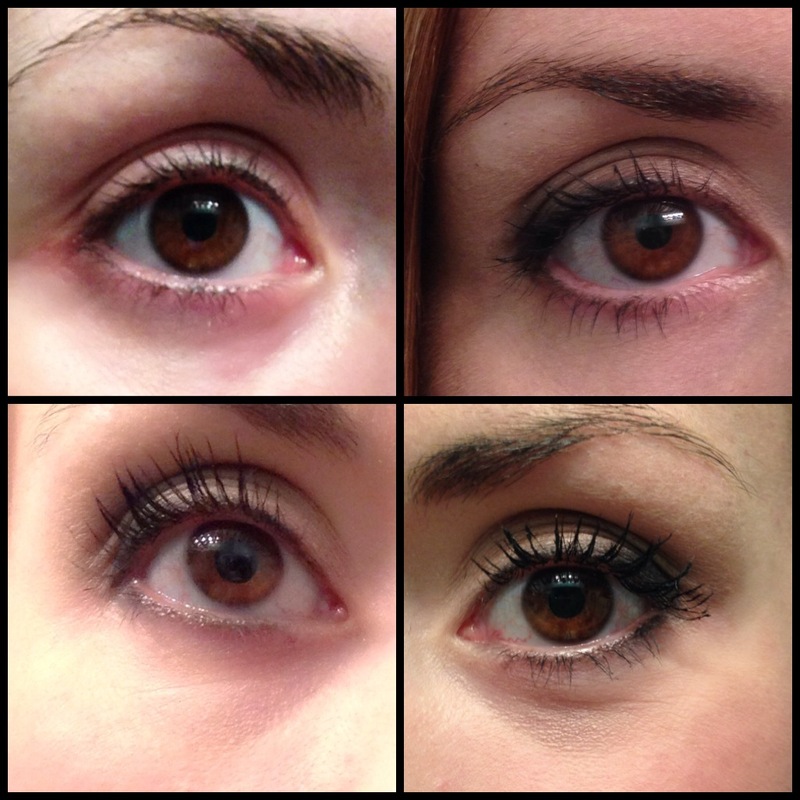 My first tube of Younique’s Moodstruck mascara lasted for close to 3 months with full applications pretty much every day and the results were much better! 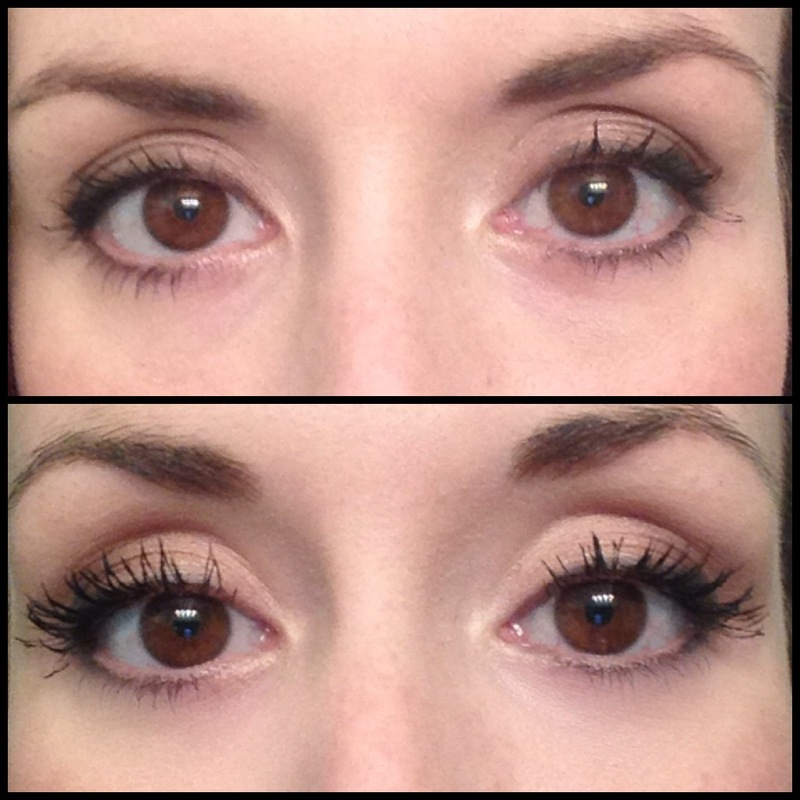 Here’s a picture of me with my regular mascara (Rimmel Scandal Eyes) and then the Younique mascara. The application is a two-step process: there’s a collagen gel that is applied first (which is basically like your regular mascara) and then tiny fibers that you brush on second. The fibers stick to the gel and thicken and lengthen your lashes. You can re-apply as much as you want, depending on how big you want to go. Younique just released a new formula for the mascara that seems to make the lashes curl more too. (I didn’t use an eyelash curler in this picture). They also carry other makeup products including a BB cream that’s really popular…and they’re just starting in on the skincare. They currently offer a cleanser and moisturizer that people seem to love (Awake & Brilliant). The moisturizer helps with stretch marks, dark circles, scars and blemishes, and has even helped with eczema. One more thing that a lot of people appreciate is the fact that all of their makeup is naturally based. The fibers in their mascara are made of green tea leaves! Even if you have a current make-up and/or skin care line that you like, it might be worth trying some of the Younique products. I’m pretty picky and so far, I love them! I know! More rugs. But I just can’t help it! When the deals are delivered directly to my inbox, I have to share. 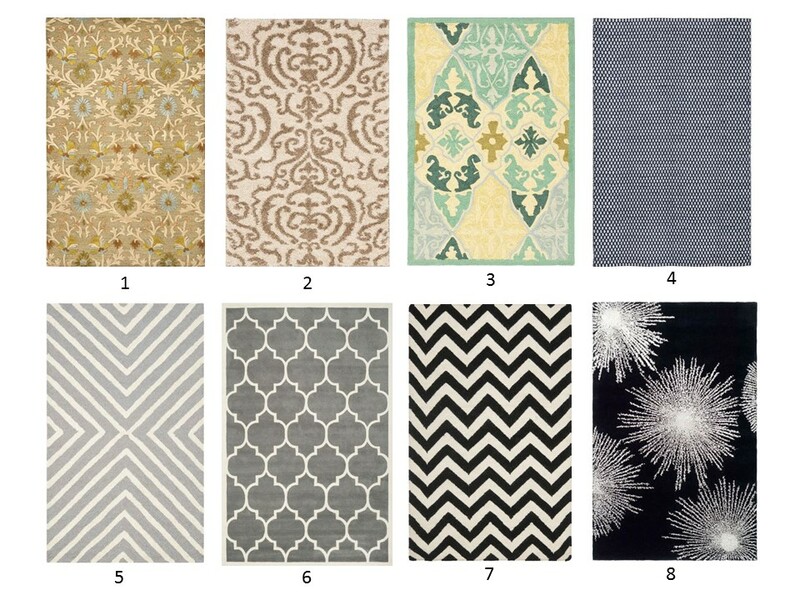 This time, it’s Wayfair—they’re having a big sale on their rugs but it only lasts until the 20th…and they’re going fast, so you’ve gotta move quick! For this blowout sale, they’re featuring Savavieh and you can save as much as 70%. All of my picks are under $300 and are ALL 8×10! That’s a great deal. Seriously. 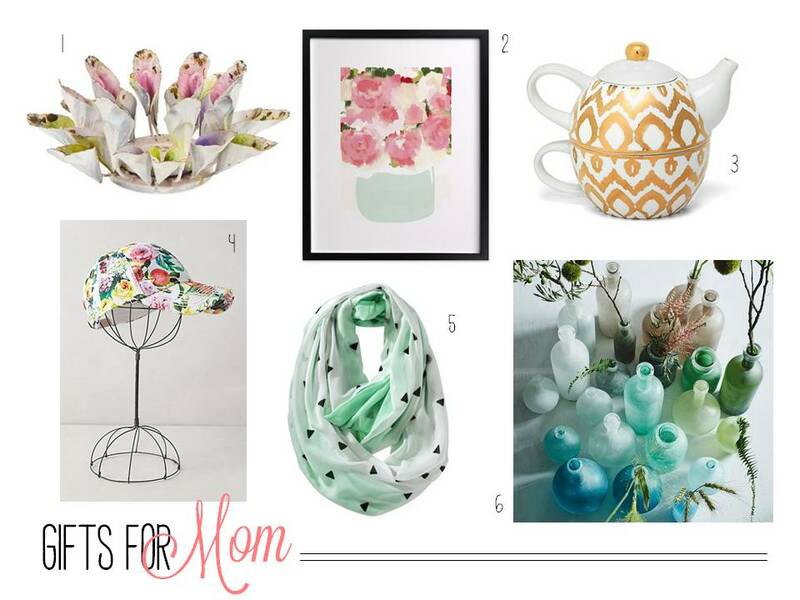 Happy shopping, and Happy Easter! May you all have a sharply-dressed, well-fed weekend celebrating that Jesus is risen! I’m on Houzz a lot. Have you ever used it?! It’s a great resource for designers and architects, and also home owners and builders. It’s chock-full of pictures, articles, professional contacts, and advice that anybody can benefit from! It’s similar to Pinterest in that you can create your own “boards” where you save pieces of information, but it’s strictly home-related (kitchens, baths, yards, storage, lighting, etc.) and much more detailed. Rather than linking to a bunch of different websites, all of the information is within the Houzz website itself. Anyway, it’s great. And if you haven’t checked it out, you should! 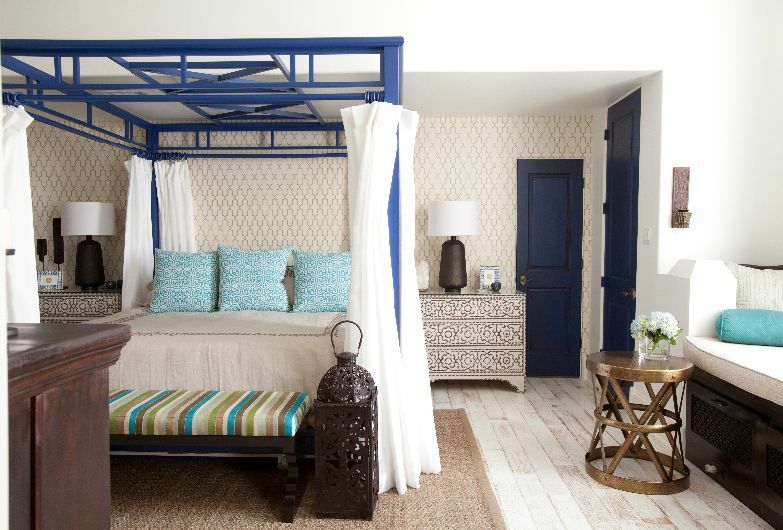 In my Houzz perusing, I stumbled upon an article that featured some design work from Laura Umansky. I had never heard of Umansky let alone seen pictures of any of her work…but as soon as I saw the pictures in this article, it was like love at first sight. Her work is phenomenal! She’s mastered the art of eclectic and knows exactly how to make a room feel finished without it being over-done or fussy. 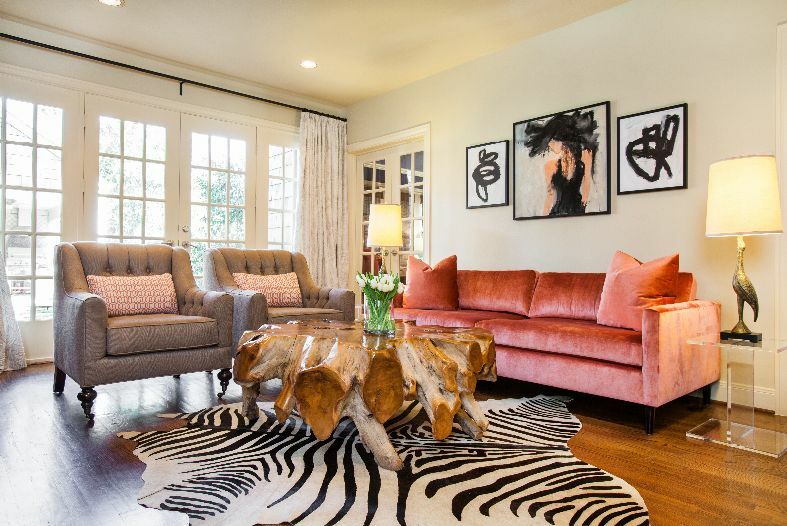 Transitional Dining Room by Houston Interior Designers & Decorators Laura U, Inc. Nothing feels too heavy, even when she incorporates bold patterns and vivid colors…the spaces are always cheerful. And I love the use of large geometric shapes in furniture and art. It’s clearly interesting and inspired. 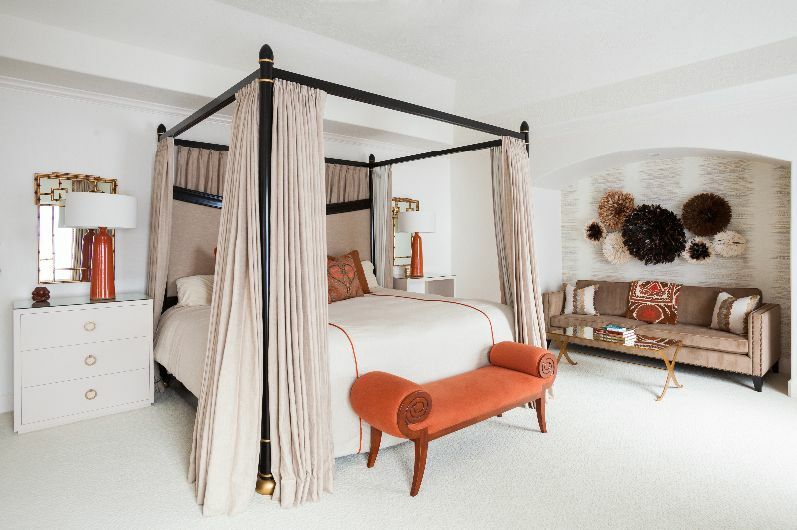 She knows exactly how much neutral to mix with bold pops of color and even though almost all of the pieces in her spaces are unique, there’s no competition–everything just works. I guess you could call Umansky my #wcw! If you’re interested in seeing her full portfolio, check out her website here. Too bad she’s in Texas….